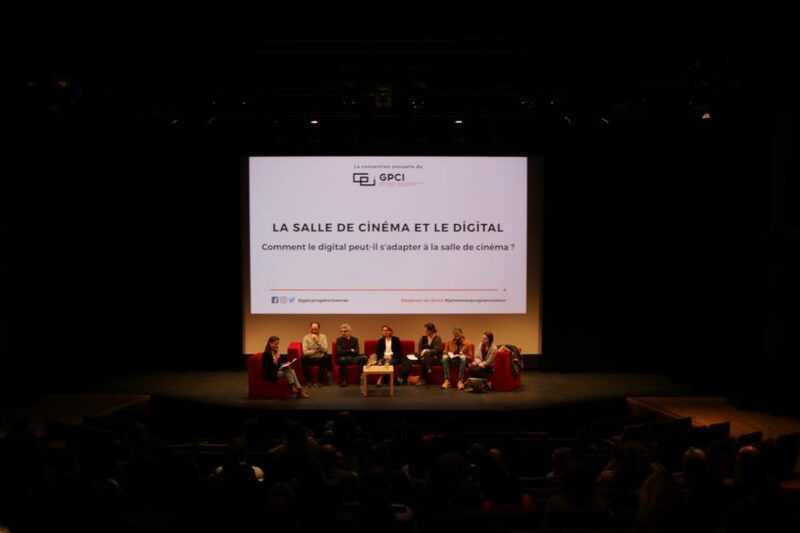 Thursday the 04th of April, during the GPCI annual convention, Joséphine Létang, CEO of LA TOILE, was moderating a conference about digital market and cinemas. 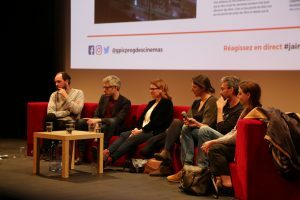 Around the table : French national center for cinema (CNC), the distributor Apollo Films, Cinego.net, the Indepedent Cinemas union (SCARE) and a cinema’s director based in south of France. 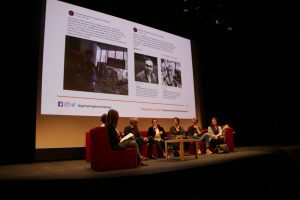 This conference happened few days after the launch by the CNC and the SCARE of the Tour de France digital, a initiative to train cinema’s directors to digital. The importance of cinemas’s formation on digitals tools, for them to use them the best way, was discussed by everyone around the table. 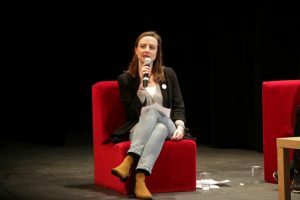 The intervenants also tackled the importance of digital in the incarnation of cinemas to captive the audience online. The themas of data managing and personalization of social networks were also highlight during the meeting.